Clear, sturdy tabs with adhesive backing. 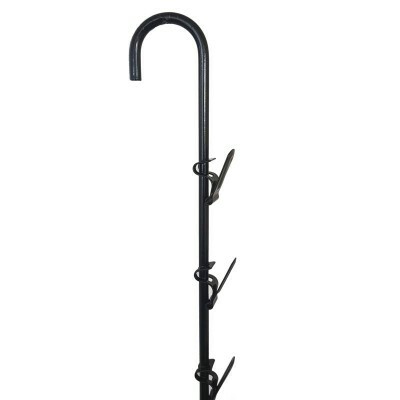 Sticks to most product or packaging surfaces so that the item can be hanged on the display hook. 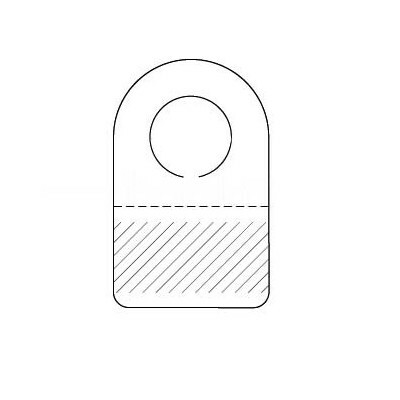 Round holes, Pad Euro or Hook designs accommodate all retail pegs. 10 tabs to a pad. Hang tabs and clip strips are some of the last items required to finish off a successful sales display, and they won’t break the bank. Add hang tabs when your products don’t have built in hang points. 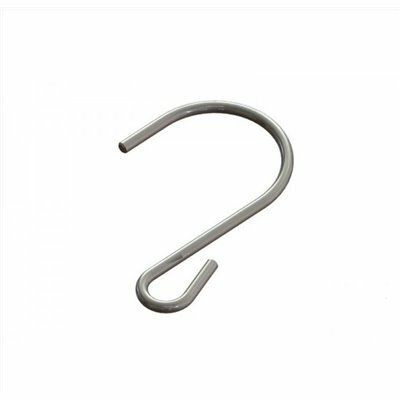 Choose from round holes, Euro, or hook styles and stick them right on to allow you to suspend your products from hooks. Use plastic clip strips when you’ve got small items that you want to really stand out. 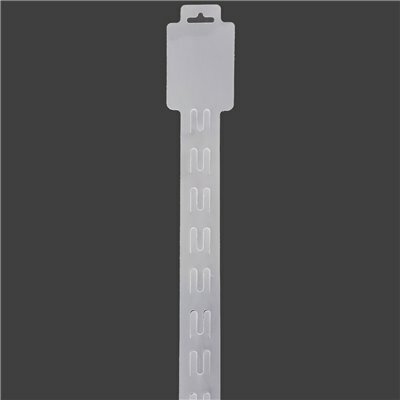 When it comes to bang-for-buck retail display, there’s no beating clip strips. Adhesive Hang Tab Euro style Pad of 10 Pack of 1000pcs For application convenience, tabs are pre-cut, with ten easy-to-use strips on a pad. 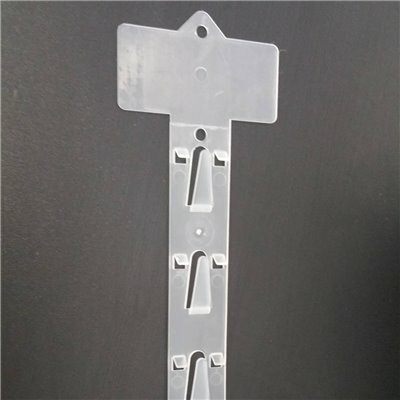 Adhesive Hang Tab Hook style1000pcs Pre-cut pad format for convenience and ease of use. 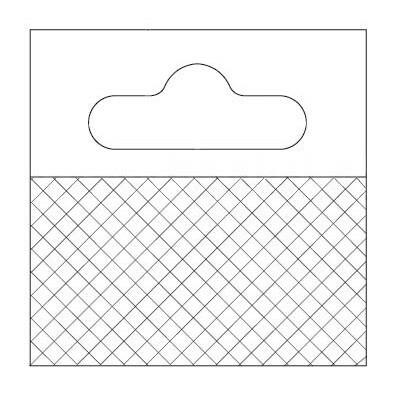 Adhesive Hang Tab with Round Hole Pack of 1000pcs/reel. 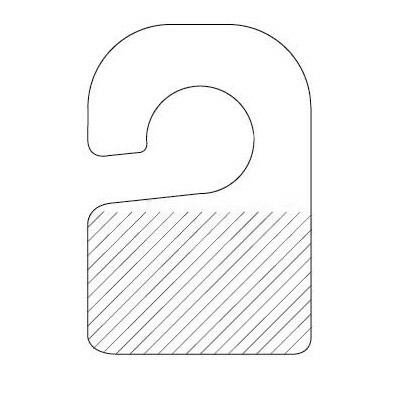 Pre-cut pad format for convenience and ease of use.